Set to stage its fourth WTM Africa in Cape Town from 19-21 April 2017, Reed Exhibitions is looking forward to continued success. Reed Exhibitions is a world leading events organiser. With a unique network of offices and international sales promoters, our market reach is extensive: in 2015 over 7 million participants attended our events. 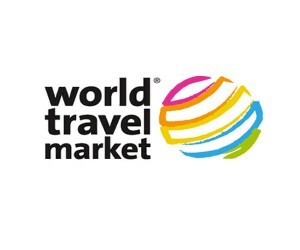 “World Travel Market creates personal and business opportunities through its leading events and industry networks. By providing a global reach with a regional focus WTM delivers quality contacts, content and communities,” says Managing Director Carol Weaving. 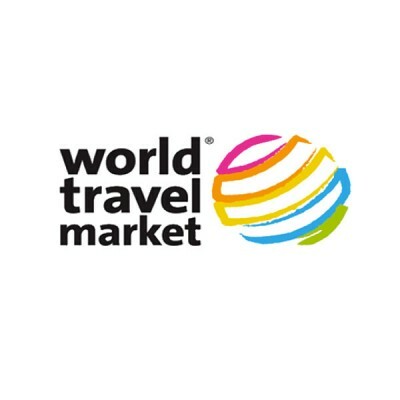 This includes events such as WTM London, WTM Latin America, WTM Africa, Arabian Travel Market, WTM Connect Asia, and International Golf Travel Market. Collectively these events see over 100,000 members of the global travel trade from 186 countries in attendance at at least one of the exhibitions on an annual basis. The collective events grossed over $7-billion in industry deals in 2015. World Travel Market London 2016 was the most successful ever with a joint-record attendance of 51,500 and the highest number of exhibitor invitees and buyers in the event’s 37 year history. More than 865,500 on-stand connections took place over the three days of WTM London 2016 (Monday 7 – Wednesday 9 November) leading to more than £2.5 billion in industry deals being negotiated and signed. WTM Africa 2017 is the only inbound and outbound travel trade exhibition on the African continent, showcasing multiple destinations from across the globe. In 2017, attendees can expect an enhanced trade show that is focused on bringing together quality exhibitors, buyers and international media. Make sure to confirm your space at WTM Africa 2017 by emailing wtmafrica.helpline@thebereed.co.za for more details.